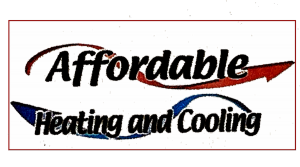 If you have questions regarding our HVAC services please give us a call today at (870) 919-1318. We look forward to hearing from you! In extreme weather situations, we will provide emergency service. Servicing all of Northeast Arkansas!